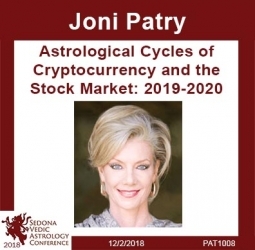 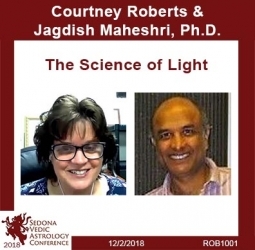 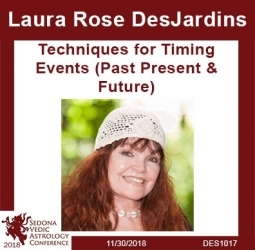 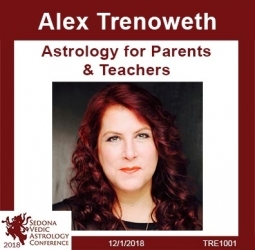 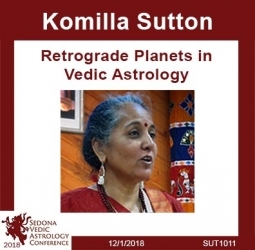 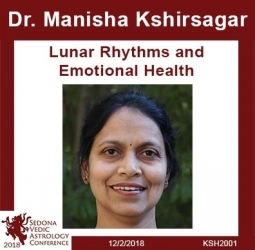 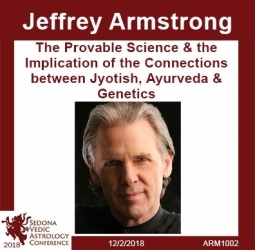 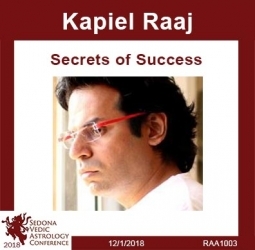 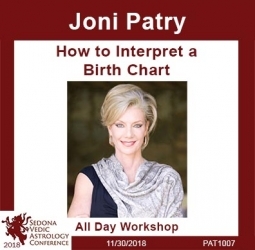 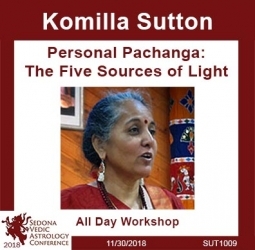 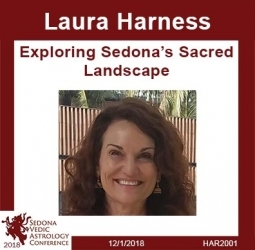 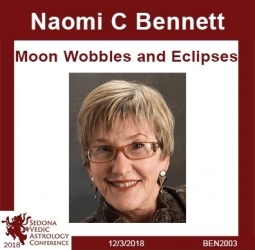 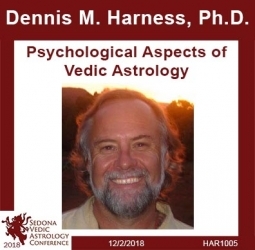 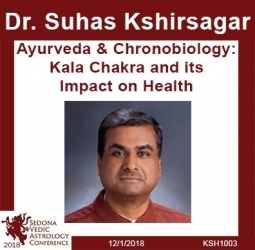 This collection includes all 31 recorded talks, lectures and workshops from the Sedona Vedic Astrology Conference held in Sedona Arizona between November 30, 2018 and December 3, 2018. 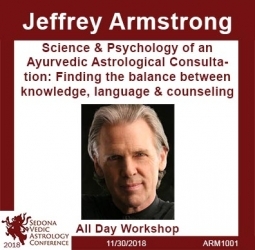 Bonus item: "Tribute to Bill Levacy" audio and video versions. 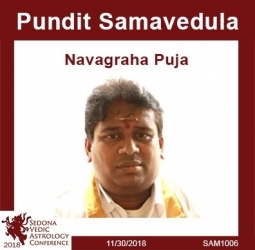 Not available separately. 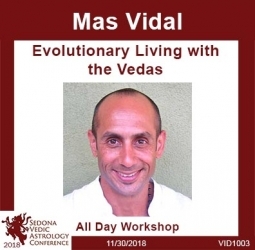 Handouts and slides provided by the SVAC faculty are included.